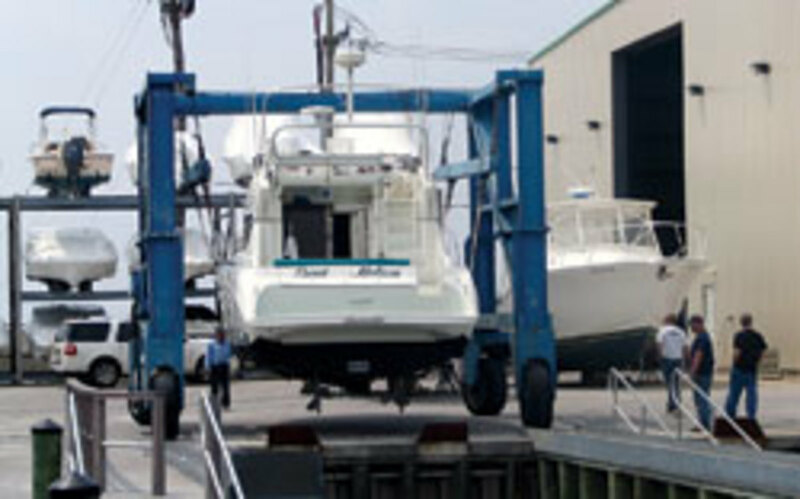 These days, managing millions of dollars of boat inventory carries as much risk as a Wall Street options portfolio. Getting it right can make you money; getting it wrong can cost you everything. 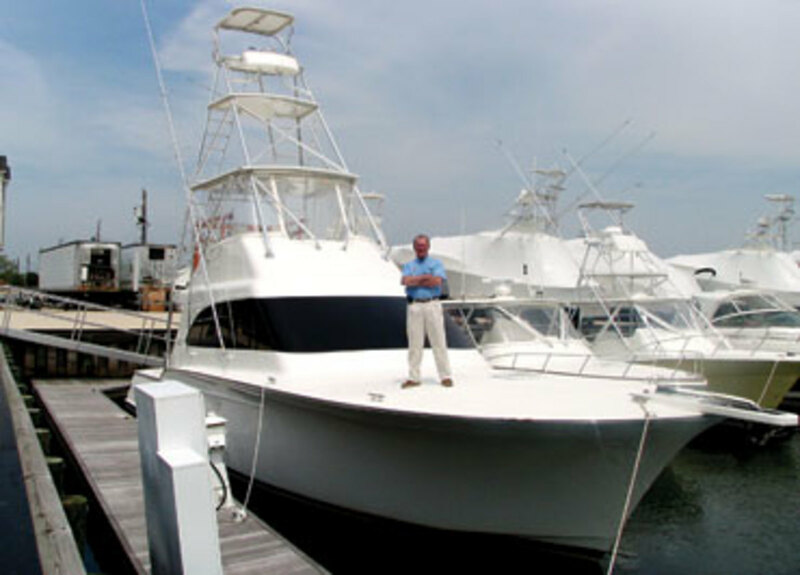 That’s how Tim Keane, sales manager at Stone Harbor Yacht Sales on the southern New Jersey shore, views marine retailing in the wake of the Great Recession. Keane should know. He traded commodities on Wall Street for 14 years before deciding to abandon the “concrete jungle” and launch a new career that would get him outdoors and immersed in recreation. For him, that was in boats. Keane measured the risk of what he calls “price decay” — depreciation of the boat — against the dealer’s investment and his ability to profit on the investment over time. After identifying some of the factors contributing to the rapid price decay of high-end boats, Keane also tried to come up with solutions. 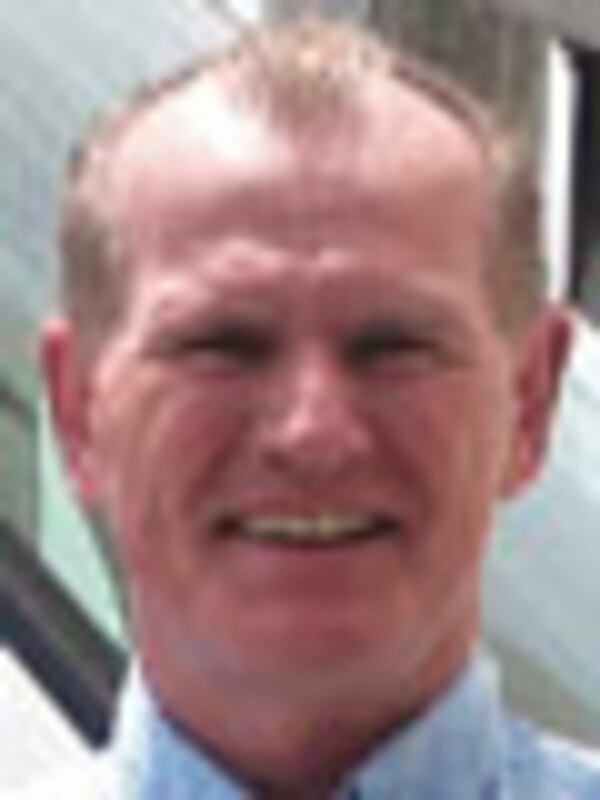 In his document Keane outlines the challenges boat dealers face. He says those challenges have been exacerbated by the recession, as well as by factors that have changed as a result of it. Then he offers potential solutions. Many builders, he says, still release their new models in July, effectively the middle of a boat dealer’s relatively short selling season, crippling the dealer. Keane would like to see a shift to winter launch dates. Before the recession, price decay occurred at a slower rate because banks gave dealers more time before requiring them to pay curtailments. Keane would like to see dealers and trade organizations appeal to lenders to push those back. Lastly, he says, builders should foot a percentage of the bill so they’re invested in helping the dealer move the inventory, Keane says. “Price decay is the thing dealers fear the most because they can’t share that risk with anyone,” he says. Keane approaches the industry a little differently than most because of his background. He thinks highly of boat dealers and their business savvy and says he has no interest in bashing builders. Keane began working at Hills Brothers Coffee in Edgewater, N.J., after graduating from high school in 1974. He worked the night shift, and it was his job was to determine whether beans that were burned could be mixed into other batches of coffee or whether they should be scrapped. After three years he moved to the day shift and answered phone calls at the plant — often from commodities traders trying to sell coffee to Hills Brothers. When an entry-level job opened up at a commodities trading company on Wall Street, Keane took it. Eventually he became vice president of a company with a $100 million trading desk and 14 offices around the world. But after his car was broken into several times and he was mugged twice (once getting “roughed up pretty well”) he decided to leave the urban rat race and live an outdoor life in a field he enjoyed. A friend knew someone with a boat dealership on the Hudson River. “I told him, ‘I’ll start in the yard; I don’t care, I’ll scrape barnacles off hulls,’ ” Keane recalls. He hit the ground running and says he has never looked back on his Wall Street life. Working from the ground up, he helped build the Hudson River dealership into one of the nation’s largest Donzi outlets. In the process, he befriended Tom Russell, who was then vice president of sales and marketing for Donzi and Pro-Line. When Russell decided to buy a nearly defunct marina and dealership in southern New Jersey’s Stone Harbor in March 1999, he tapped Keane to come with him. Keane joined him that August. Although Brunswick and a few other builders have decided to permanently shift the model year to the fall, many haven’t wavered from July release dates. Keane says autumn is much better than summer for new-model introductions, but he thinks a Jan. 1 release date is ideal. That would help attendance at the fall boat shows, Keane believes. In his view, there would be two camps: people seeking deals, knowing the retailer wants this last opportunity to move his inventory, and people coming to get a sneak peek at the next year’s models. Winter boat shows would be the perfect opportunity to showcase new models, Keane says, and dealers wouldn’t be undercut by having to turn the model year in the midst of the busiest season. The result is a customer who is frustrated when his friend at the dock has a boat from a brand-new model year, even though their vessels are roughly the same age. “We don’t have a consumer-centered model,” Keane says. “There’s never a zero cost to anything, but in the big picture … whatever Brunswick paid to move the model year, the benefit of moving it is so big the cost of moving it is moot,” he says. Standard practice in the industry compounds consumers’ and dealers’ frustrations because the new National Automobile Dealers Association’s price and boat value book arrives with the new model year in July, Keane says. “All the boats that are 2011 will be devalued and depreciated as used boats, so if you’re carrying 2011 inventory or you just bought a 2011 three weeks ago it’s going to be worth thousands of dollars less than it was last month,” he adds. The fear of aging inventory causes dealers to lose sales, Keane says. 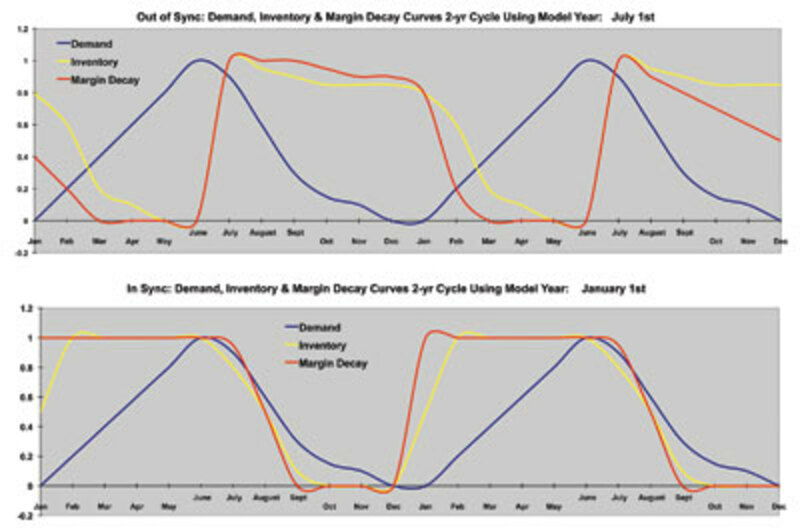 Dealers hesitate to order boats they aren’t sure will move, he says, so even if inventory gets thin in May or June — peak selling season — a dealer often will opt not to replace it until the new model release date, giving customers fewer options and potentially depriving the dealership of sales. Uncertainty about builders’ futures also discourages Keane from ordering too much. When he asked people at GE Capital how many dealers are on their books, compared with early 2008, the response was fewer than half. Like many, he wonders whether builder failures are imminent, too. Keane says he does not want to lament the past, but he believes that to identify a problem you have to understand how it was born. Before the recession, dealers had 540 days to sell a boat before banks required them to make curtailment payments. After the recession, that period was halved — to 270 days. He would like to see dealers go through the Marine Retailers Association of America to encourage GE Capital to increase curtailment periods. He points out that banks are on more stable ground now than when the meltdown occurred. Any new distribution model would have to include at its foundation the notion of shared retail price risk, Keane contends. Without that, inducing dealers to stock new boats in anything but minimum quantities and the smallest models would be the manufacturer’s greatest sales challenge. Shared retail price risk can take many forms, Keane says, and can “incorporate many mechanisms.” Among them are factory showrooms for the larger boats, consignment inventory and purchased inventory, executable repurchase agreements, or, perhaps, some pro forma invoice agreement whereby a large percentage of the dealer net invoice can be paid today, and the balance at the time of retail sale.